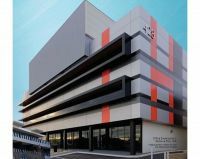 Welcome to Guangzhou Xinghe ACP Co, Ltd, the top composite panels and aluminum wall panel supplier in the international market. 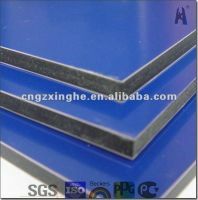 We are one of the leading companies to provide high-quality Interior aluminum wall panels and decorative aluminum panels. For decades we have enthusiastically contributed to the aluminum wall panels indoor industry. From day one we have made sure that we use state of the art machinery and employ qualified players to make the most out of our outcome. Excellent quality and optimum customer satisfaction are our top-most goals. Guangzhou Xinghe ACP Co, Ltd has never failed to make a client happy with our complete line of products. As a well-known composite panel supplier, we welcome you to our world where you can browse through our website to find products that you need. Take a look at some of our hot product lines. 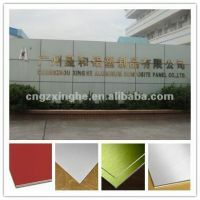 Guangzhou Xinghe ACP Co, Ltd is a leading exterior wall material supplier. You can find various types of wall materials available on this site. All you have to do is choose the best one for your premises. 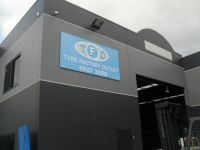 Apart from that, you can also connect with one of our representative for help in selecting the ideal material as per your requirement. 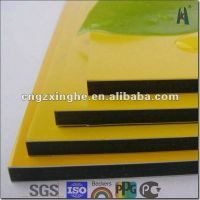 As an experienced aluminum wall composite panel manufacturer you can find a vast range of plastic composite panels on our online store. We deal in wholesale and bulk orders for both local and international companies. In addition, we are always available round the clock for any queries anytime in the future. If you are looking for an aluminum composite panel manufacturer that serves their customers with utmost responsibility and respect you’ve landed at the right place. 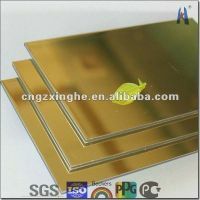 Guangzhou Xinghe ACP Co, Ltd is an aluminum composite panel supplier ready to build long-lasting relationships with you. We want to serve you the best and make sure that all your demands are met. In addition, we are always open to feedback regarding our products and services. Our team of qualified personals loves to hear any type of feedback and make sure that they abide by them. 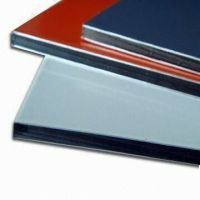 Though Guangzhou Xinghe ACP Co, Ltd has been serving the international market with aluminum composite panels for the past three, they have conquered their local industry by being active for decades. We have worked hard and eventually have made it possible to service clients in all corners of the world. Therefore, regardless of which country you belong to, connect with us today to get your hands on quality products at reasonable prices in no time.